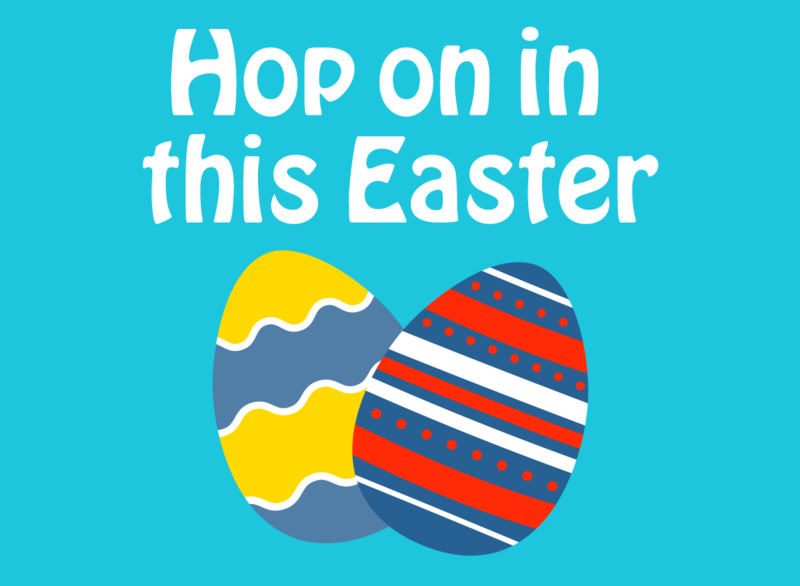 Hop to Manor Lakes Central these April school holidays for free festivities for all of the family. Create your very own Easter pieces to take home at our craft activity zone. A new craft to build daily! Open 11am – 2pm from 8 – 12 April located near Russell Family Meats. Activities include: Egg decorating, picture frames, basket craft, mask making and decorative hangers. Take some time while shopping to meet the Easter bunny who will be hopping around from 11am – 2pm on 16, 17, 18, 20 & 22 April. Wishing you a hoppy Easter from Manor Lakes Central.